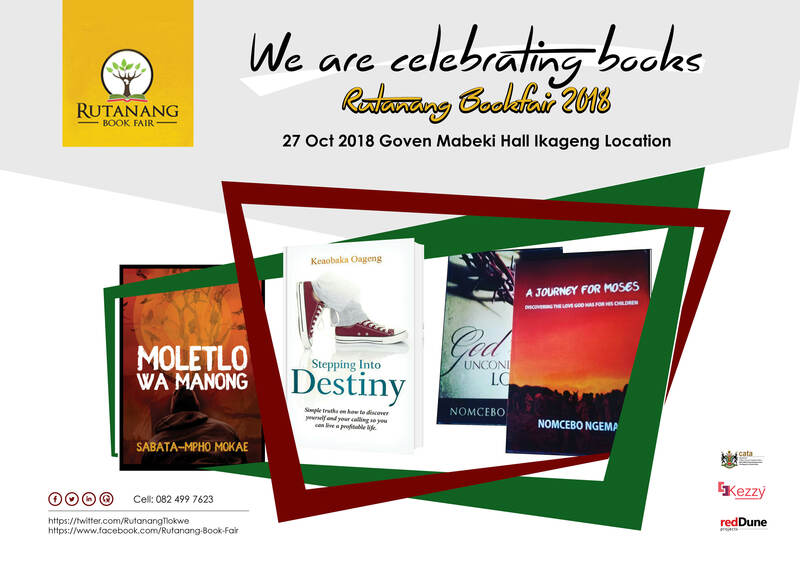 Rutanang Book Fair 2018 wraps up October in South Africa. The Rutanang Book Fair started its run in Tlokwe in the North West province of South Africa in 2016 followed by a successful online run in 2017. The 2018 edition was to happen in April but because of political unrest at the event city was postponed till later in the year. The fair is set for Thursday, October 27 at the South African city of Tlokwe. The participating artists include Nomcebo Ngema, Grace Thoso, Keaobaka Oageng, Mirriam Phiri and Sabata Mpho Mokae( who will be making a third appearance at the event). There will also be participation by the different book clubs including Achievers Club from Matlosana, Lu On Thoughts from Khuma, Agang Sechaba and the Rutanang Book Club both from Tlokwe. The scheduled activities comprise book launches, book readings, dialogues, endogenous games and music. Previous Previous post: Sihle Khumalo’s “Rainbow Nation My Zulu Arse” is here! Next Next post: Ayodele Olofintuade’s ‘Lakiriboto Chronicles’ is really good.